would it be easy to change the theme of the filters so instead of filtering by location you could filter by something else? I wouldn’t say it’s easy, but it shouldn’t be too difficult either. Would it be easy to allow free, featured and premium listings. Does this theme also have responsive capabilities? 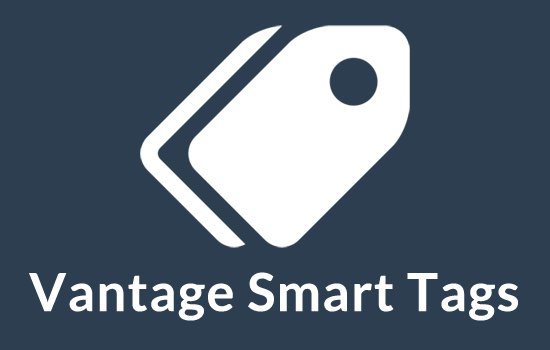 The Vantage theme allows homepage and category page featured listings, for more information visit the forum or the sales page of the theme. 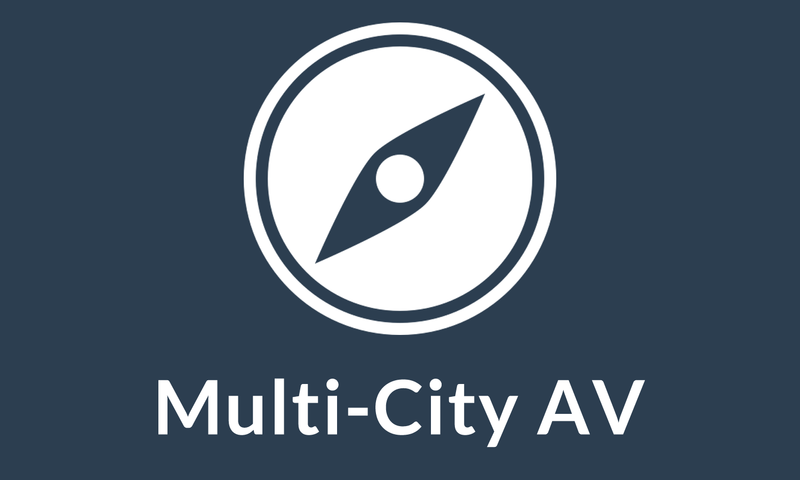 The Multi-City AV plugin adds multi-city capabilities to the theme. Do you have a demo from this plugin? Yes, the demo link is available now on the page. but after few months its start crashing, using too much memory and our whore server became down. hostgagor are saing wordpress is not supporting big database. and wordpress is not good for running a classified side. please advise what do do. Regards. @awaltek, please note that support for all of our themes is carried out in the AppThemes forums in this instance, here. If you could please start a new thread relating to your issue, our support team will be more than happy to assist further. I have also emailed you about this and removed the email address from your post above for your security. Thank you. Thanks Yumiko for your prompt reply on this! 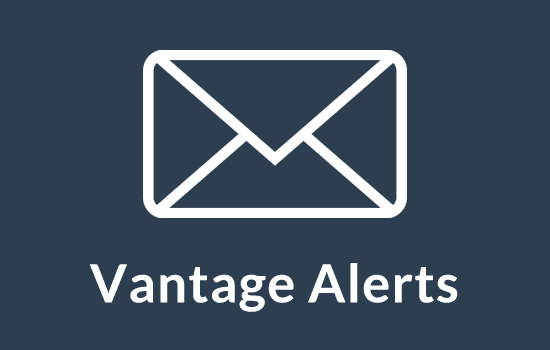 Using Vantage. See where you can search by city – are there other parameters such as state, county, country. Well, the search takes place using the Google Maps API, so you can actually enter a state or county name and it should work just fine. Is this plugin able to be customized. Can I change the size and styling without compromising it’s locations for the theme? Does this city listing feature separate the category listings from these city listings? If I search for 1 of 5 categories, will it only show the specific category I am searching or does it list all listings under that specific city? I hope this is able to be understood. And thank you for your help. Yes you can add your own CSS. I am not quite sure I understand your other queries, but it filters all the listings on homepage and category pages. The filter does not apply to search because the search bar has it’s own location field. Is it possible to add the pulldown with the cities to the ‘near’ field in the header. Now people may search for cities that aren’t even there. 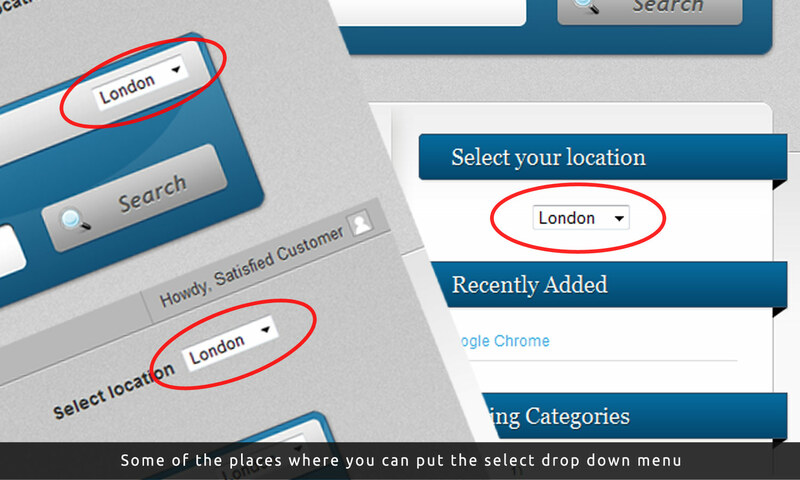 When people can search for ‘restaurant’ and select only the cities that are in the site, it would be more user friendly. Yes it is possible with a bit of code customisation. Not sure if it will be user friendly as people often search by post codes, states, or even a combination of these. Is it possible to make this URL SEF? If I can’t do it through the plugin, would .htaccess work? Would I be able to get the URL to show in search engines, or are the results produced on the fly? The results are produced on the fly. It should be possible to change URLs via .htaccess, but I am not sure if these will mess with your permalink structure. I haven’t tested it. Once the city is selected and remembered, the rest of the URLs don’t change while the results are filtered, so it is best to leave the city selection URLs as is. Can someone please answer my question above. The plugin does not impact the display of the search fields in any way and looks fine to me. Can you kindly send me a screen shot? Good Morning Mohsin, here is a screen shot of what I see. I use Chrome as a browser. Is this possible to make, even beter is it possible when i search in google Coffe shop, Zagreb, Centar, to find it? Will this plugin allow a tiered system with 2 levels? For example, Select State > and then choose from list of cities for that State. Thanks. Sorry, this plugin does not allow 2 levels. Why dont you guys offer this for Classi ads? A classified theme with no multi city plugin??? 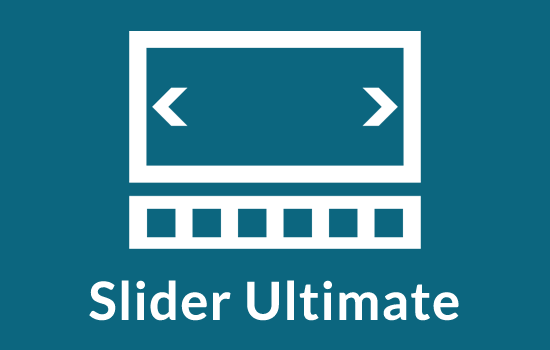 Look for a plugin called Citify Ultimate! If anyone know of where I can find a multiple city plugin, please let me know I have been searching all over online. Sorry, this is only available for AppThemes Vantage. is this plugin will filter Top map city view also ? 1. 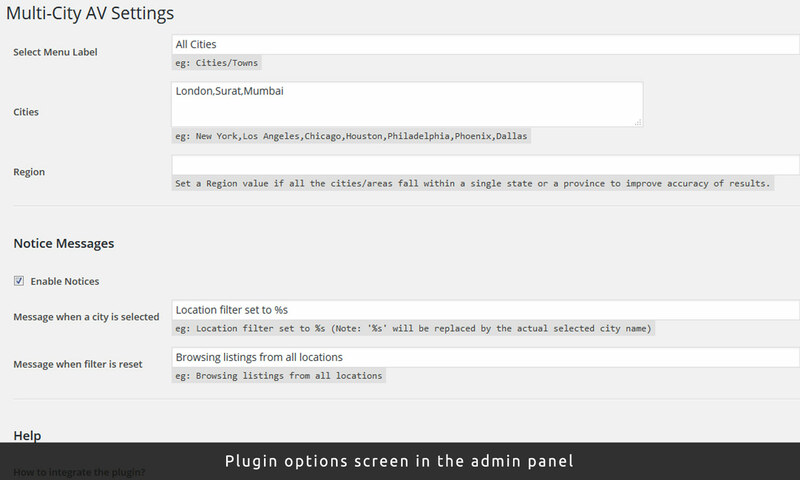 Does your plugin integrate with http://marketplace.appthemes.com/plugins/mapsupreme/, so for instance if i choose a city, it changes to the correct map? If not possible to add? 3. Auto detect city based on location, thoughts on this? Are they still support this plugin? But can i use the Multi-city without buying the Vantage? Would it work with streets instead of cities? One city with all the streets. It could with a little bit of modification to add the city as a suffix to all street names when querying the Google Maps API. Great work, however I noticed in the Demo that there is NO WAY TO REGISTER! I could be that you disabled this feature to prevent spammers on the demo, if so, let us know. Otherwise if no one can register, the site is useless. Registration is disabled for the reasons you mention. 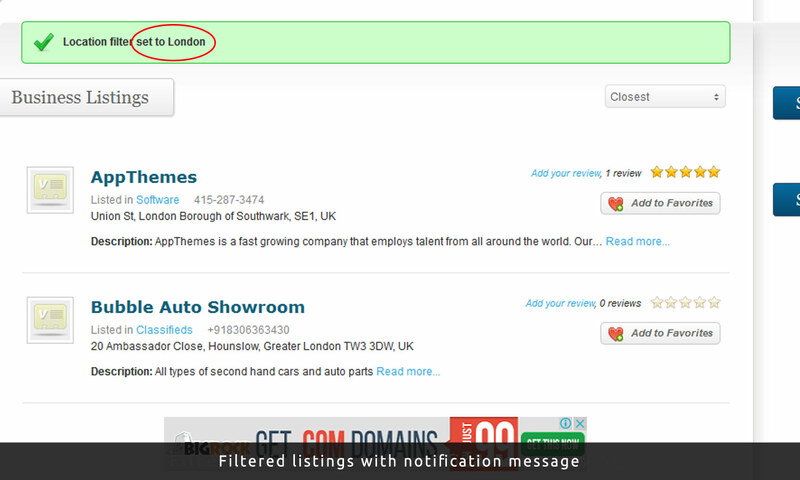 The demo site is meant to showcase the location filtering capabilities, which do not require posting ads. I’m using this plugin since months and I’m really satisfied with it. 1. There should be a setting to translate and set the permalink structure. It can be changhed through the plugin files but after updates modifications will be lost. 2. Multi-level selection (e.g. state > region > city) would definitely be something to have in Vantage too. 3. It would be good to change the html output to an unordered-list instead of a selection box so it can be styled easily.